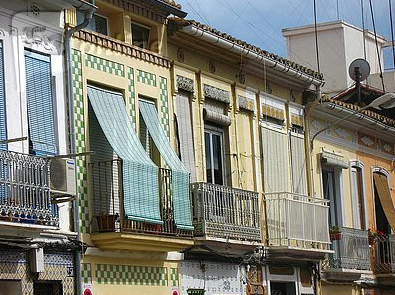 The extraordinarily multi-faceted third city of Spain, Valencia offers plenty to distract a visitor for a few days. 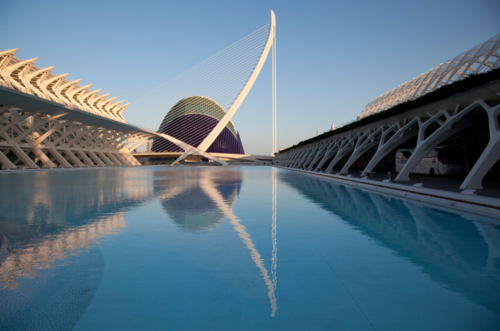 You can’t miss the gleaming Ciudad de las Artes y de las Ciencias at the end of the sunken, palmy Turia Gardens which runs rings round the city along the drained river bed. 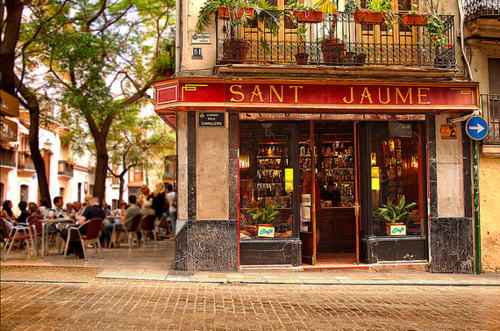 Cafe Sant Jaume is in an old pharmacy in the thick of the Latin quarter at the heart of the action. 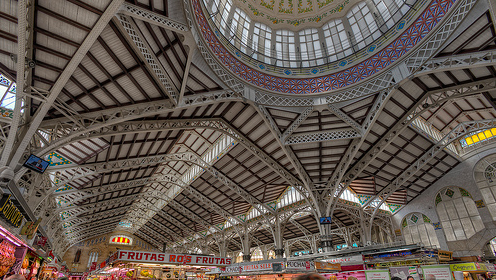 It’s always good to stock up in a Spanish market so drop by the covered Mercardo Central. 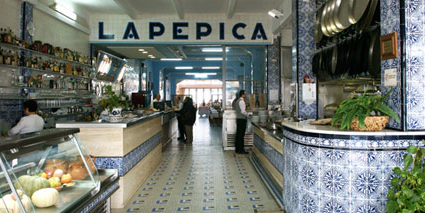 Yet another one of Hemingway’s haunts, La Pepica is a popular, breezy place for paella on the beachfront. 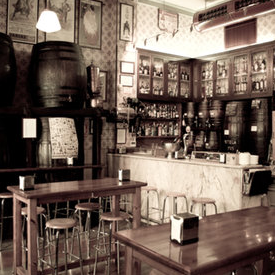 One of the very best bars (in the world?) is Casa Montaña in the old fishing village El Cabañal. 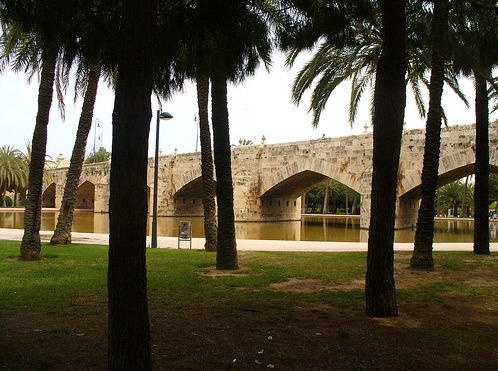 Despite being encapsulated by the city the area still has it’s own unique ambiance. Passionately plugging local wines and dishes the cellar has been going since 1836. For dining, try and book the round table located between the bar, restaurant and kitchen – which is a little like eating in a centrifuge but you won’t miss a trick! 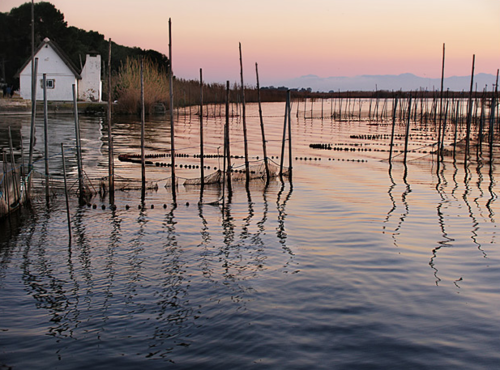 If you dip behind the port you’ll swiftly emerge into the nature reserve and rice paddies of the Albufera lagoon. Not just any rice, but paella rice. Two more local paella restaurants are the laid back La Matandeta or the more spit n’ sawdust Venta Pilar – away from the city in hilly Bunol, home to infamous Tomatina fiesta. 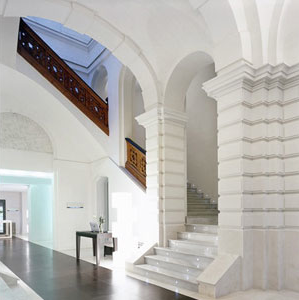 You’ll find plenty of great apartments here but if you want to splash out the Hospes Palau de la Mar is top notch.